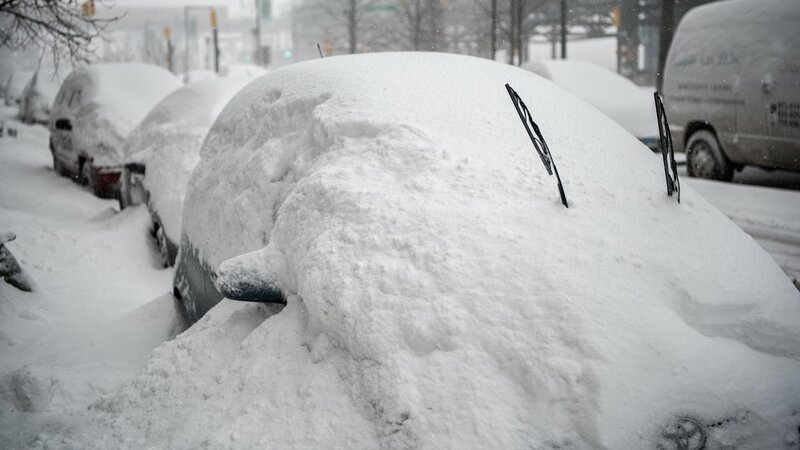 LONG ISLAND CITY, Queens (WABC) -- Digging out from New York City's second-biggest snowstorm has been no small task for many -- and certainly a multi-hour endeavor for a Westchester County man who parked his car on the street in Queens before the storm. Queens was the hardest hit during the blizzard, with more than 30 inches recorded at JFK Airport. 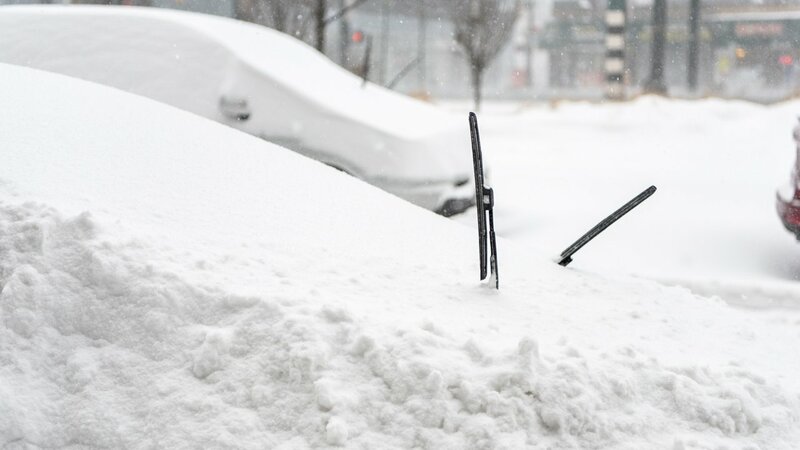 Chris Gregg, who lives in Mamaroneck, said he parked his Toyota Yaris on Queens Plaza North in front of the JetBlue building in Long Island City Saturday. He works nearby. Then the snow started falling. "First glance I knew I had a lot of work ahead of me," Gregg said. "It got to the point of being less of an 'oh no,' and more of a 'how high can this drift pile up,' Gregg explained. He knew he wasn't going home that night - a travel ban was in effect across the city. Luckily, his company offered hotel rooms for employees working through the storm. Sunday morning, Gregg got to work, digging out his car. 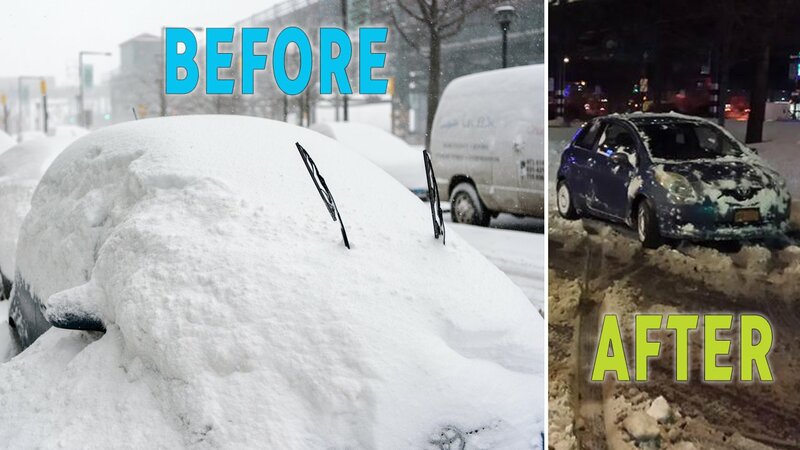 "I used a shovel to clear around the front and driver side of the car then wiggled it free and brushed it the rest of the way off," he said. 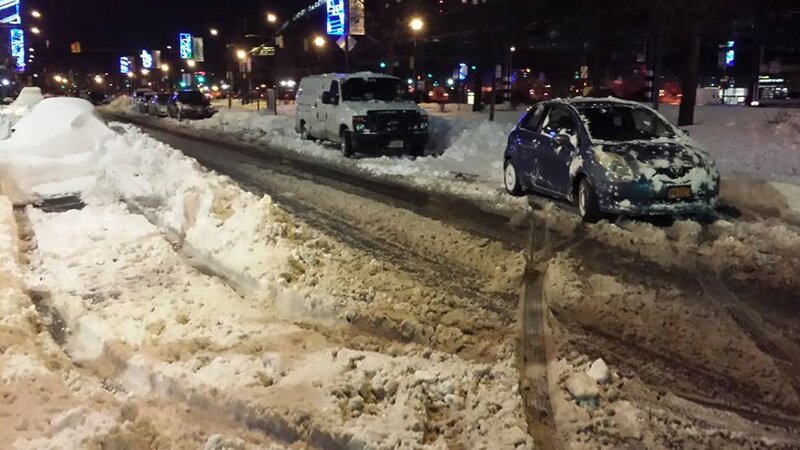 "Most of the work had to be put in where the plows had gone by just so I could drive out, but this is completely understandable." He dug before work, and ran out of time. His co-workers offered to help -- but there was only one shovel. He finished up after he got out of work at 1 a.m. In all, Gregg said it took 2 1/2 hours to rid his car of snow and free it from the snow wall created by the plows. He said one thing he did before the storm made the situation a little more comforting. "There was a sigh of relief that I got snow tires for the car this fall for sure," Gregg said. So why did he have his windshield wipers sticking out? He said the answer is easy. "Didn't have to pull one of these:"
Have a snow story you want to share with us? Tweet it to @abc7NY.